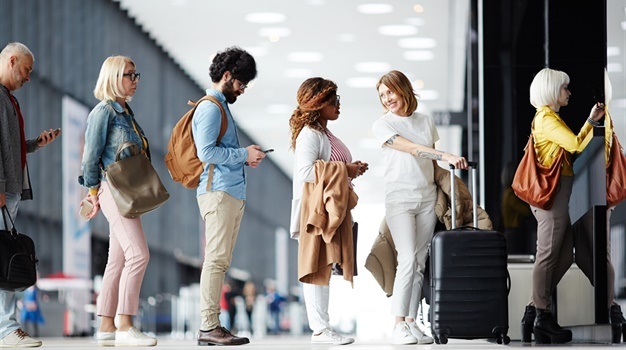 Diass - Senegal opens a flagship new airport on Thursday seven years later than originally planned but with ambitions to become a west African regional hub with a capacity for three million passengers. President Macky Sall will cut the ribbon at Blaise Diagne International Airport (AIBD) at midday in the town of Diass, 47 kilometres from the capital of Dakar, while a plane from new airline Air Senegal will make the first symbolic takeoff. Work began in 2007 on the €645 million airport under former president Abdoulaye Wade, but unforeseen problems and a change of construction company have repeatedly delayed the project and ballooned costs. Blaise Diagne - named after the Senegalese MP who was the first African elected to France's parliament - is at the heart of Sall's "Emerging Senegal" plan, which includes the construction of a new city, Diamniadio, close to the site in Diass. As the country invests more heavily in tourism, Senegal is also betting on the facility's strategic position close to several beach resorts that are already heavily frequented by European holidaymakers. "The airport will be key in the promotion of 'Destination Senegal'," Prime Minister Mahammed Boun Abdallah Dionne said in a speech on Tuesday, adding that airport services at the site would contribute to the development of the special economic zone nearby. With a capacity of three million passengers, Blaise Diagne will still rank far below the busiest African airports and a long way off challenging Nigeria in the west African region, though plans for up to 10 million travellers are in the pipeline, according to officials. SAA flights will start flying to the new airport from 8 December. 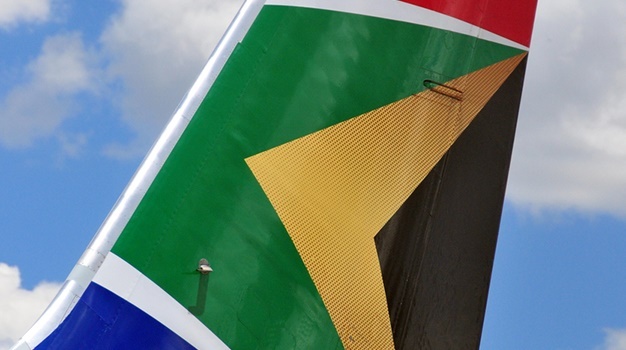 The SA207 flight departing Thursday night at 19:00 from Johannesburg to Dakar will be the first SAA flight to land at the new airport on Friday morning. Customers are encouraged to make provision for all changes and allow additional travel time to and from the new airport. There will be no changes to upcoming flights and the schedule will remain the same. Most visitors, including South Africans, can visit the country without a visa for up to 90 days. Passenger numbers have increased in recent years at Dakar's current airport in the middle of the city, leading to long waits at security and contributing to chronic traffic jams, and the old Leopold Sedar Senghor airport will become a military airfield from Friday. The new airport boasts six footbridges direct to flight cabins, and will be able to service a range of aircraft including Airbus's massive A380s. Work was completed on the 4,500-hectare site - with 2,000 hectares unused in case of required expansion - by Turkish consortium Summa-Limak after a disagreement with Saudi Arabia's Bin Laden construction derailed the final stage of preparations. But bets on whether Blaise Diagne would open on time have lasted until the last minute amid complaints by major European airlines over fuel capacity and regulations. Summa-Limak will now operate the airport for the next 25 years, furthering ever-closer economic ties between Ankara and Dakar. A train linking the airport with the city is not expected to open for years, leaving taxi drivers in pocket but ordinary travellers nervous of arriving on time for flights in a city with unpredictable traffic. Backed by loans from France's development agency the African Development Bank (ADB), the West African Development Bank (BOAD) and Islamic lender the Islamic Development Bank (IDB), officials are celebrating the airport's completion - but the future of Senegal's new airline is less certain. Air Senegal still does not have all the licences required to begin commercial flights and has a fleet of just two ATR 72-600s, but Aviation Minister Maimouna Ndoye Seck said international ambitions for the airport meant a well-performing national airline was "a necessity". L’inauguration des avions ATR de @FlyAirSenegal arrive à grand pas !